Since 2012, simplicity and elegance have defined the NOC series. With each edition, the aim has been to make the NOC's better and better. 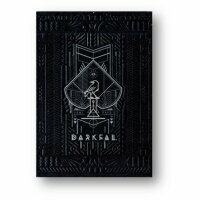 Printing the decks with USPCC, has made this version the best yet! 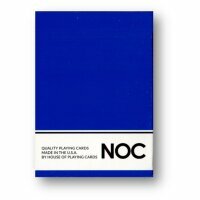 The NOC's have proven to be a top choice for workers, card collectors, and card enthusiasts. 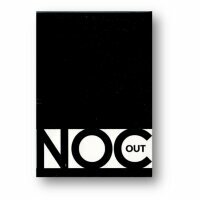 Whatever your preference, NOC's are the answer!
? 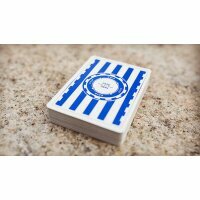 Q1 Quality - Printed on Bee Stock with Air-Cusion Finish.
? 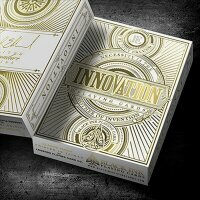 Printed to perfection by The United States Playing Cards Company.